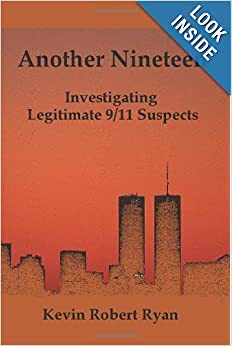 Who are some of the legitimate 9/11 suspects? 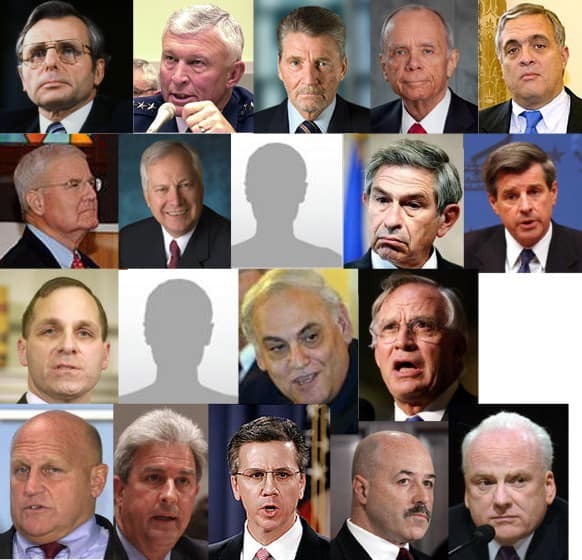 Recently we have been inundated with emails asking us who was responsible for the 9/11 attacks. The detailed background needed to be able to evaluate any list of potential 9/11 suspects requires a great deal of determination to obtain. We offer this interview of Kevin Ryan on The Corbett Report as a succinct answer to who the most probable, legitimate 9/11 suspects should be to focus on. We highly recommend his book if you want to get an understanding of an alternative list of suspects that were never included in any government investigation. His meticulous research and citations as well as his grasp of this broad subject should answer many of your questions in this regard. On the 12th anniversary of 9/11, the 9/11 truth movement seems as far away as ever from bringing any of the actual perpetrators of those attacks to justice. Now, investigators like Kevin Ryan are beginning to piece together the story and identify the prime suspects in any real criminal investigation of September 11th.